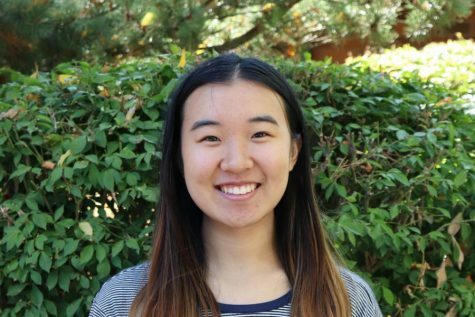 Senior Evelynn Li is the Business Manager and a reporter of Nordic News for the 2018-2019 school year. For this year, she hopes that she can help create awareness for Nordic News and a community within Inglemoor High School. Outside of Nordic, she is a full IB student and an executive officer for both the Band Council and National Honor Society. In her free time, she enjoys painting, playing music and studying math.